Congratulations Tasha Clifford. 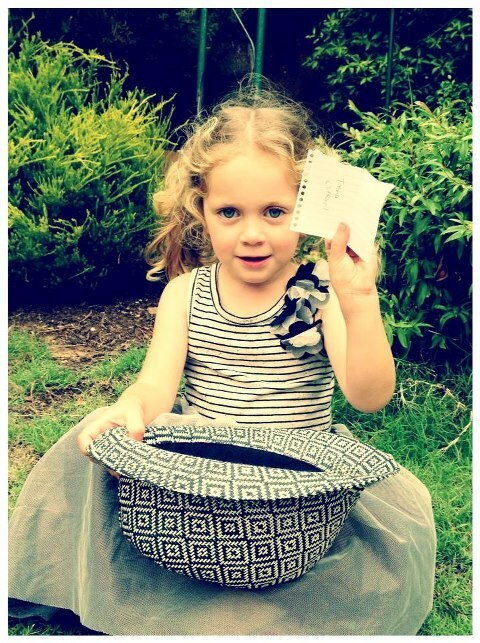 Your name was drawn out of the hat (literally). I’ll be sending out some info to you shortly. Thank you so much to all those that entered and shared the competition. I have a great list of places to draw session inspiration from. Will be taking bookings soon for a Mother’s Day mini session so stay tuned for more info on that. Thanks again. how to start dating after heartbreak rencontres et racines 2015 billetterie dating my teacher conocer chicos de canada dallas dating company login is skill based matchmaking gone in aw fille cherche amitiГ© dating ariane 2 cheats sofort mehr dates ebook kostenlos my blog Win a free photography session* (valued at $100) and a $50 voucher to put towards prints. I need you to help me scout out some awesome spots around our lovely city. A survey by The Property Council of Australia has ranked Adelaide as Australia’s most liveable city for a third year running but where are the best locations? Click on my blog to follow it and let me know in the comments below what your favourite location is. 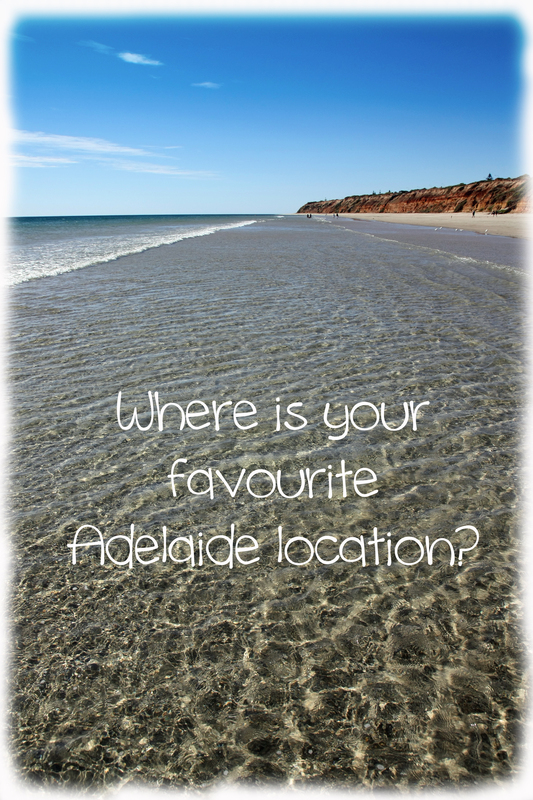 Or go to my facebook page and tell me your favourite Adelaide location to win a photo shoot there. Where would you most like a photo session done? Feel free to tell me why you love it too. Please share with friends and family (I want to be inspired with all the suggestions). Prize winner’s name will be chosen randomly by a three year old who can’t read (ensuring impartiality) and notified on 31st of March 2013. *1 ½ hour session at a location of your choice and $50 voucher to be used before 30th September 2013.